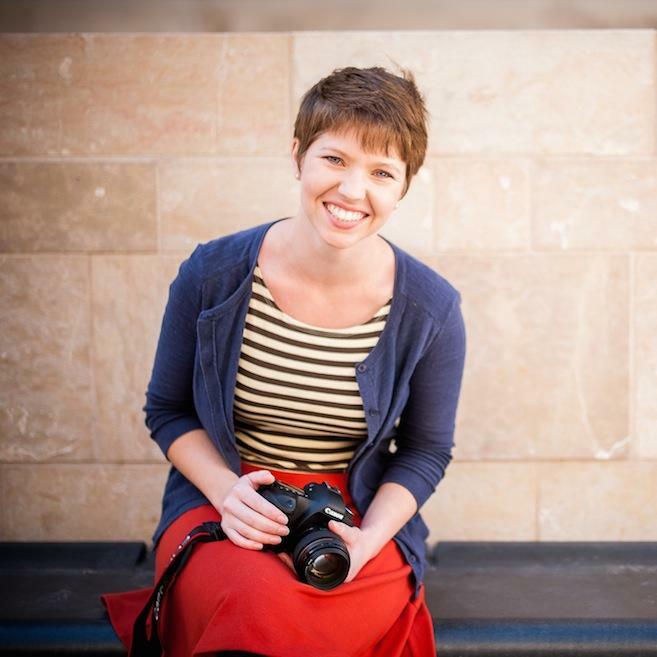 Lindsay Crandall is a photographer and writer, a mama, and half of the daily collaboration at hellotherefriend.com. She has written for Art House America and The Curator. Most recently, Lindsay began working as a photographer with Stocksy United. 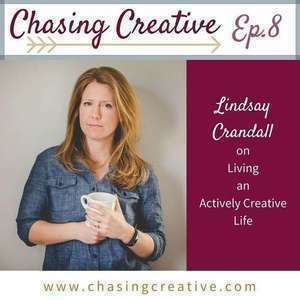 Listen in as we chat with Lindsay about finding joy in creativity, defining creative success on your own terms, being actively creative, and finding art in the ordinary. 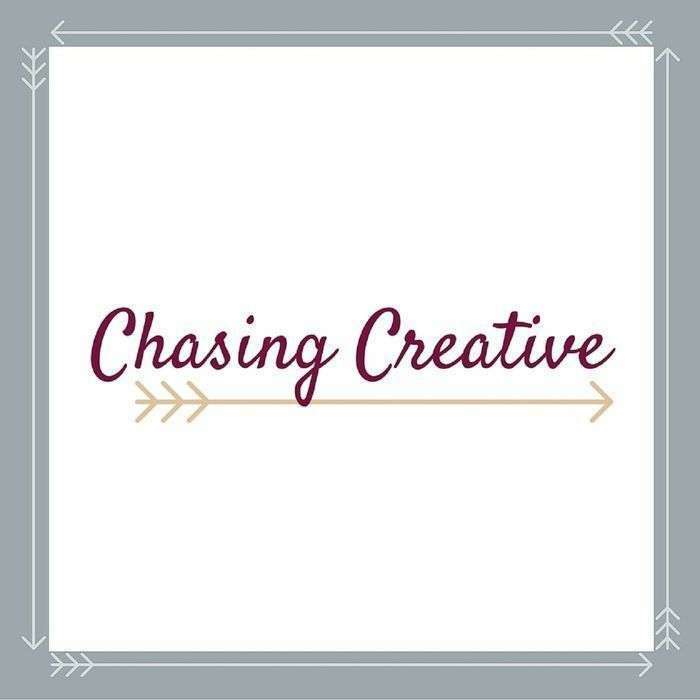 Don't forget to check out Lindsay and Beth's daily letter-writing collaboration at http://www.hellotherefriend.com/ and https://www.instagram.com/hellotherefriendproject/!